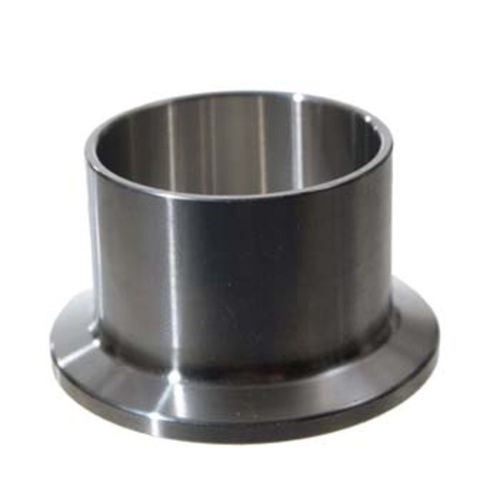 Stainless - 1.5" TC Ferrule. Used to weld in a TC connection anywhere you need one! Total Length: 1 3/32" Inner Diameter: 1 13/32". AiSI304 Stainless Steel.